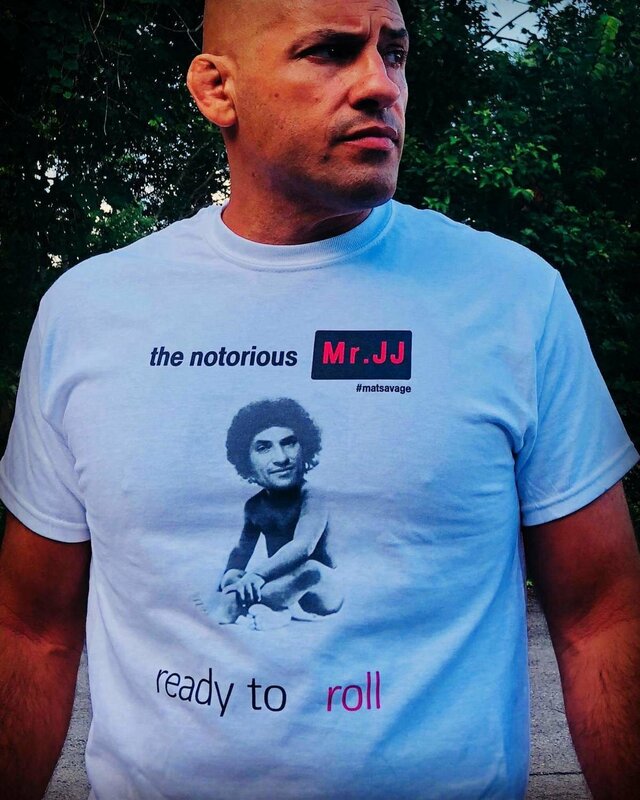 Let the world know you're ready to roll in this slick Mr. JJ shirt. Sizes from Adult Biggies to Kiddie smalls. Classic Fit Heavyweight Cotton Crew-neck Unisex T-shirt.